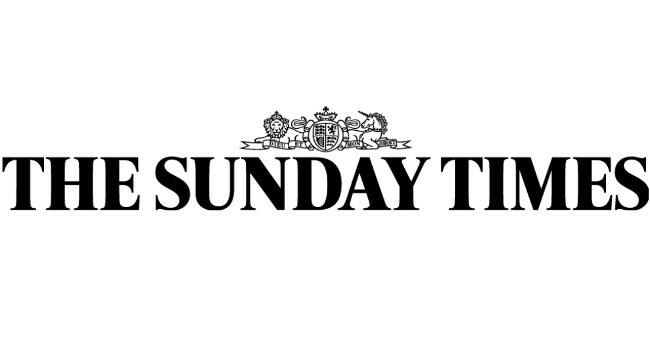 The Sunday Times has appointed Emma Dunkley as banking and financial services correspondent, covering financial news as part of its business team. Emma had previously been Asia markets correspondent at the Financial Times. She tweets @emdunks.